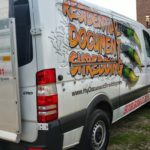 Tewksbury MA area Document shredding Company. Document Shredding of sensitive Business information is an imperative task. That’s because companies are producing more information than ever, while the number of new privacy and information disposal laws at the federal and state levels have grown exponentially. A single instance of unauthorized access to information could have significant consequences, from loss of brand or revenue to the loss of market share and more importantly customer trust. The negative PR alone is a high risk that can cause your company time, money and impact future earnings. 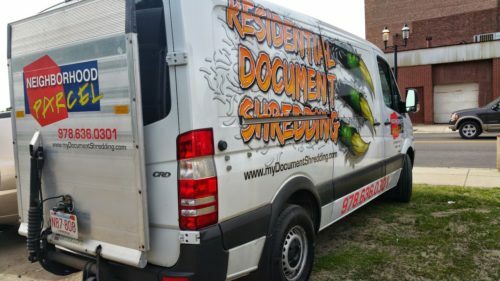 Tewksbury MA residents and businesses can take advantage of our secure drop-off service at our Tewksbury MA location, save 30 to 60% off shredding service by eliminating transportation charges and additional fees, no minimums, no appointments or long term contracts and rates starting at 89¢ /Lbs. 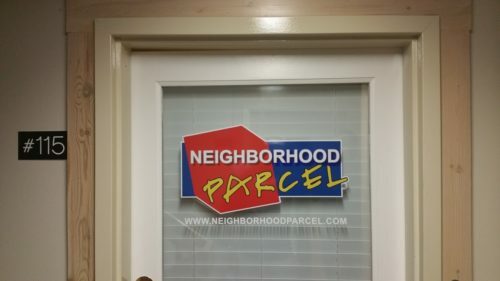 Neighborhood Parcel is the best of document shredding and media destruction. 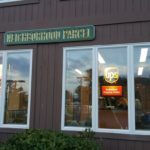 With location in the heart of Tewksbury MA, it’s usually easy to find on Route 38. They have a highly secure process and great number of options to fit small business needs, area residents, and local municipalities. 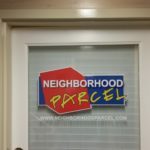 Neighborhood Parcel has the best rates for off-site shredding and Drop-off service. 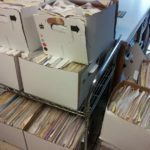 This is the type of service where the company picks up your material in a locked bin or vault and brings it back to their location for shredding. If you’re just scheduling a one-time shredding, the cost is $100 for one 95 gallon bin and $80 for each additional bin of paper. 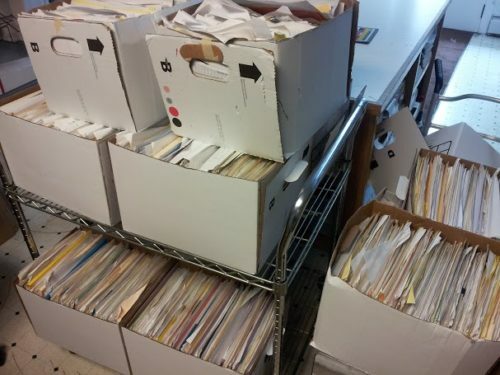 Shred-It, on the other hand, charges a flat $125+ per bin, so it can get expensive fast if you have a lot of paper. Fantastic way to clear my garage without spending hours in front of my shredder! 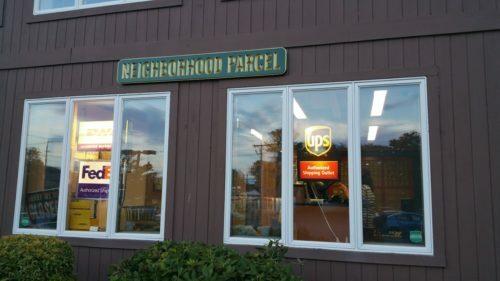 This company has no minimums and the drop off rate is the lowest I could find online. They charge 89¢ /Lbs and they shred daily. They do not hire third-party contractors like Staples, FedEx and UPS stores. They do the shredding inhouse, so your documents are safe.